A few of my current pet peeves. 2. The recurring “must restart computer message”… every 5 minutes. Is it so important to restart my computer and install updates that I should drop everything I’m doing or be reminded to do so 96 times in a day (5 times per hour for 8 hours)? I don’t want to restart my computer right now. Ask me again at 6pm. This is almost as annoying as getting emails that tell me my mailbox is almost full. 3. Emails that tell me my mailbox is almost full. Well, if they’d stop sending me emails about it, my mailbox wouldn’t be so full! 4. Christian Copycat. This next one has been on my list for a long time. Nothing is more uncreative, nothing is more cheesy than copycat marketing. 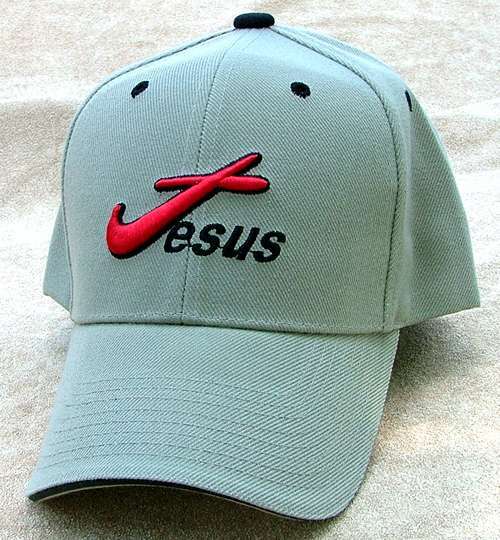 Christian apparel does this religously. Hehe, get it? 5. 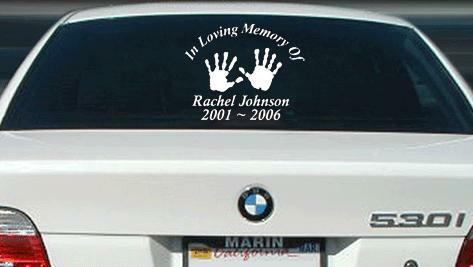 “In Memory Of” car stickers. I’m not trying to offend anyone with this pet peeve of mine. I’m in total support of honoring those that have died, certainly people that were close, whether family or friends. But what exactly is in memory of the person? The way you drive? Your car? 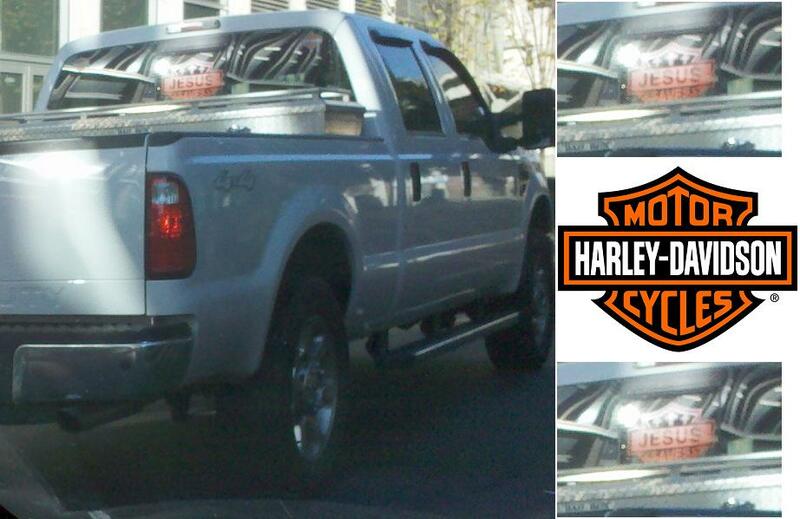 Your rear window? 6. CBS Channel 5 in Nashville. I have Comcast cable and CBS comes in snowy. 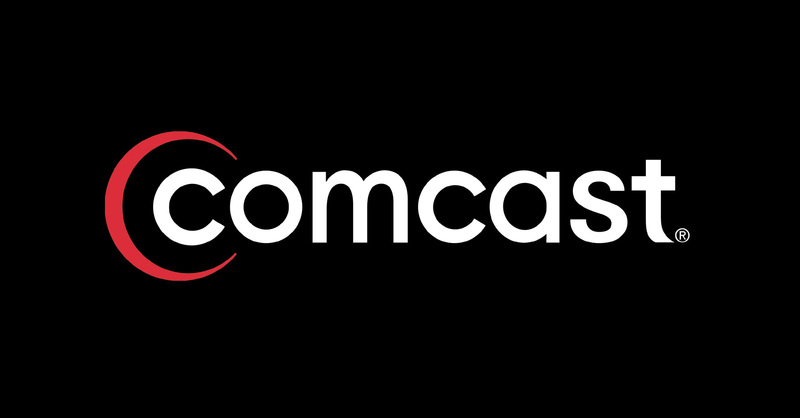 Maybe the pet peeve is that I have Comcast cable. 7. Fist bumps. Ok, I’ll admit it was cool back in the early 2000s, but here’s the rule to go by: when ESPN anchors do it, it’s no longer cool.